To read about and see more of a particular map, click on the image below. 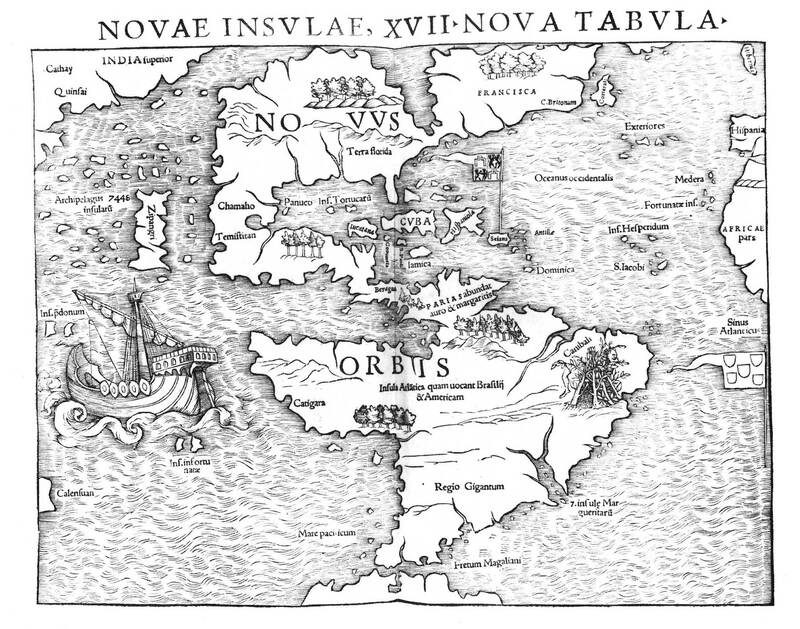 The world before Europeans knew about Columbus' discoveries. 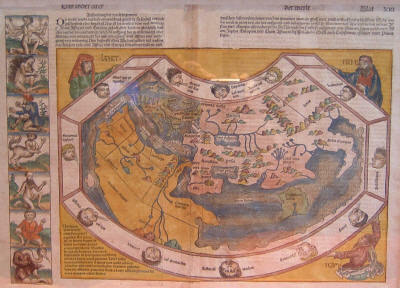 The first printed map devoted to the Americas. This work ultimately derives from a Roman road map drawn on a papyrus scroll about the 4th century A.D. The first map showing California as an island. A map showing the claims of major European countries to what is now the US. The map disproving that California is an island. A 1719 encyclopedic map about the Americas for Europeans who could not visit. 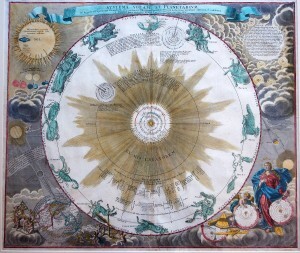 A plate from an 18th century celestial atlas. Doppelmayr, Atlas Novus Coelestis in quo Mundus Spectabilis…. 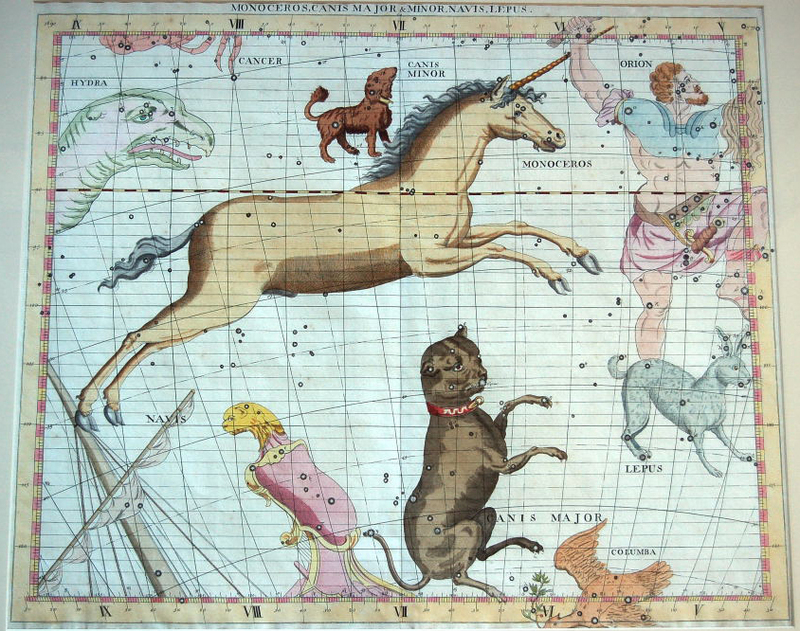 The unicorn, from an 18th century celestial atlas plate. A map showing the famous California gold rush. An early printed map of Los Angeles.